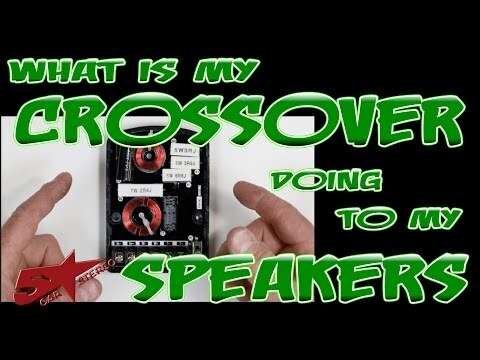 What is my crossover doing to my speakers? In this video we try to show you how sound looks when passing through your crossover network. The point of this is to help you better understand how passive crossovers work. We want to show what is happening to the sound as it goes through the crossover. How i identify a damaged or bad crossover? Hey! I have a question for you guys. I'm having an issue with my crossovers from a component set I purchased from Skar Audio. I have an alpine 4 channel amp model MRX-F30 to be exact. And the issue I'm having is when I turn up the volume on my radio its putting the amp into protection mode and wont play any sound until I pretty much reset the amp by turning off the car and turning it back on.... so I tried disconnecting the crossover and just connected the speakers directly to the amp and the speakers and the amp works perfectly fine no issues at all. The only problem I run into is when the crossovers are connected to amplifier. What do you believe the issue can be?? Great video! Great explanation! Simple and to the point. THANK YOU!!! Nice video, simple too see, but important knowlage for beginner. Enjoyed... Thanks. Great explanation! I was wondering how that worked. 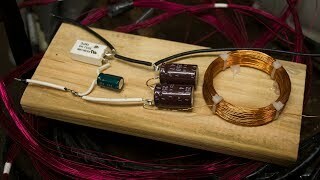 How does a passive crossover affect the impedance of a speaker? For example if i have a 4 ohm tweeter and a 4 ohm woofer and add a 2. 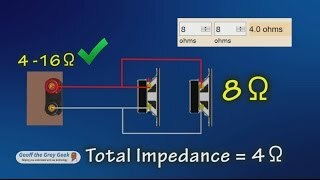 Order crossover what Will the impedance be? 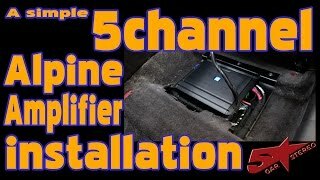 When in doubt and looking for answers regarding car audio it always seems to help to head this way. Thanks for clearing up for me what that switch do. More info here than in any of the many other videos I had wasted my time watching. I am building an open baffle tower (to experiment with) for my home theater and it has been impossible to get the basics on this subject. Thank you!!! Would it damage my 6.5s. Kenwoods i have in the rear and nvx. Coaxials ihave in the front. If i set my hpf over 125hz on my 4 channel mrv f300 amp. 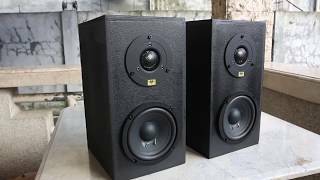 Nd 80 hz set for subs on my pioneer deh- 8800bhs. Head unit? 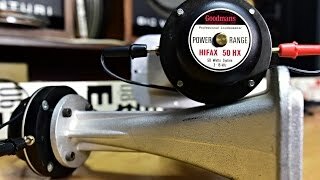 Whats a good setting i currently have a 4 channel xed600.4 cerwin vega. 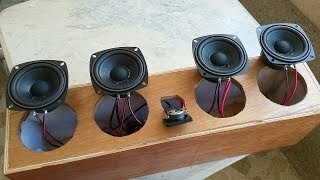 Amp powering my door speakers and it cuts off when i play loud music and when bass hits . My tweeters are to loud what can I do? What I've been looking for thank you! I have one question. 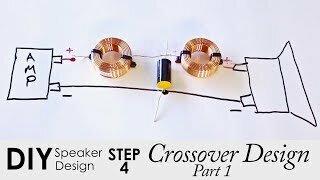 Will a crossover split the power from an amplifier to each speaker evenly? 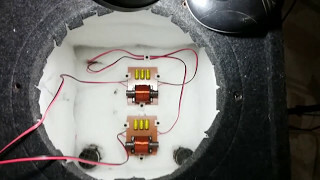 For example if I want to amplify a component set with a 2 channel 300 watt rms amp (150wX2 @ 4ohms) will each speaker receive 75 watts? U mean bass and high. The casing is even marked woofer/tweeter.. Not mid and high. Excellent video! 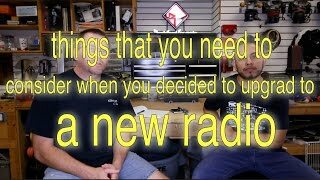 I worked in car audio for many years and wish I had a video like this a a visual reference to refer customers to back then. Excellent work and explanation. 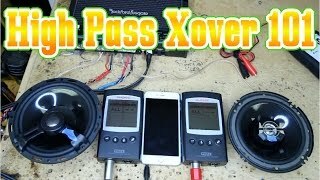 How do I know if my crossover has a band pass or low pass only for the woofer without using an RTA? Wtf this video maid me forget the little that I knew about crossovers! Valken1 Assasin well then you should watch it again maybe your brain will die the rest of the way . Thank you from Holiday FL ! where can I get those test leads that you’re using with your RTA’s? 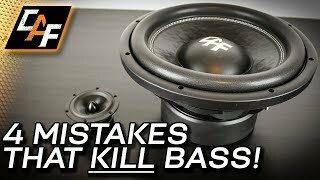 thank you now I have a full understanding why I have too much bass in my mid and when it gets loud they sound terrible. 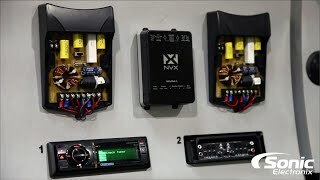 Can you fix the crossover from the hu and the amps do full pass? 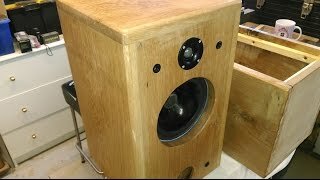 I have a question, I had a friend that he got an amplifier but there was for the front speakers not base or sub woofers but the speakers sound really loud either was wondering what he was using? Yeah I'll try that! Thank you guys for the great videos! Learning here from you guys! 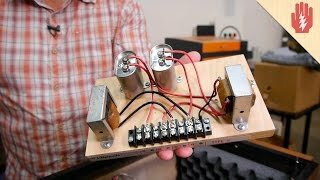 Marco Romero maybe a 4 channel highs amp? Great explanation Dean, very interesting. 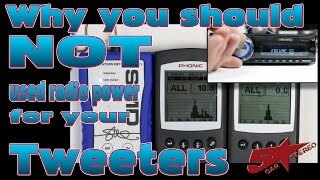 Where would i find one of those RTAs you use in this video? 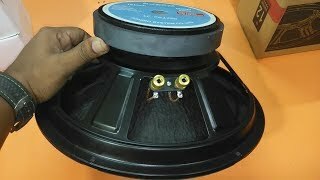 how to make crossover for speaker and unboxing ? 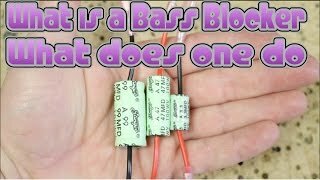 What is a bass blocker and what does it do to my speaker? 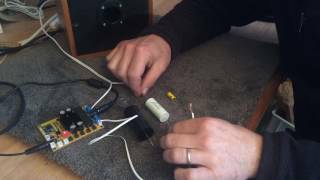 Vintage Speaker Upgrade: Replace Your Capacitors! 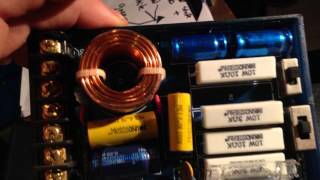 What is a capacitor doing in a loudspeaker ?